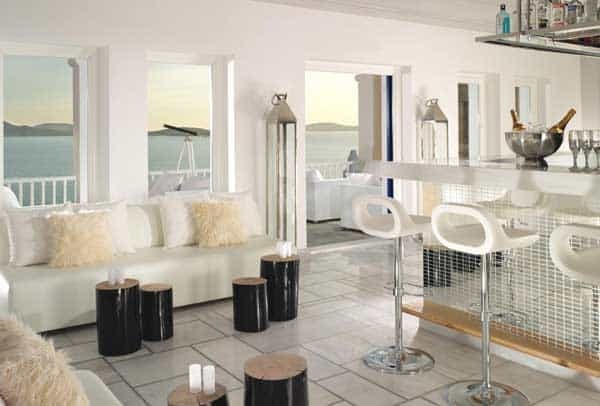 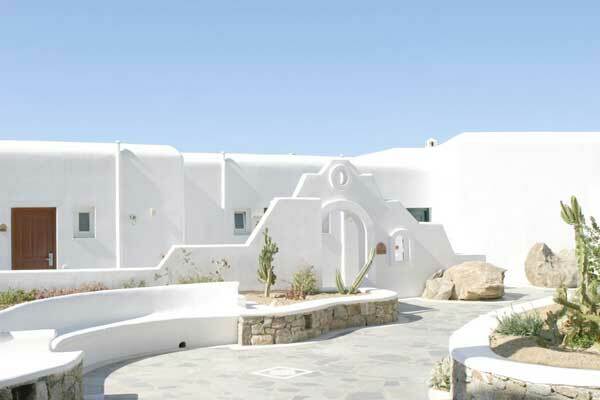 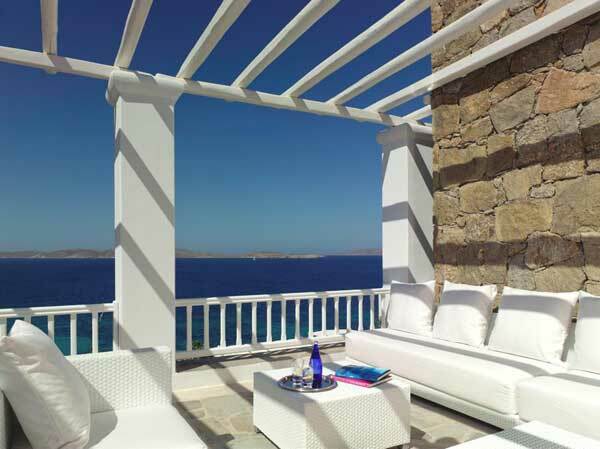 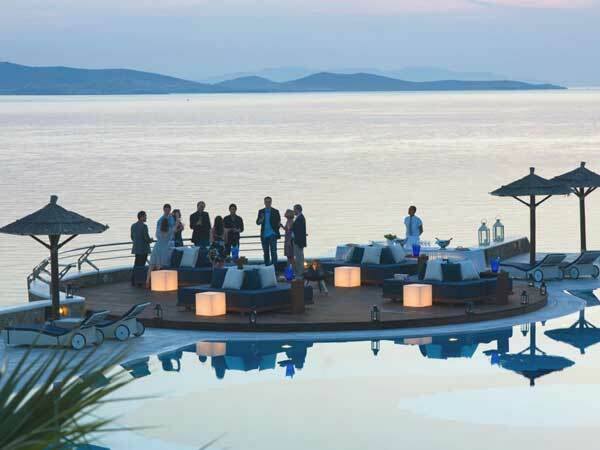 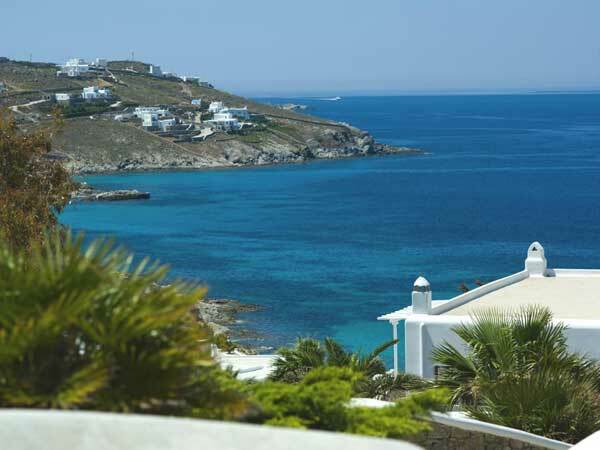 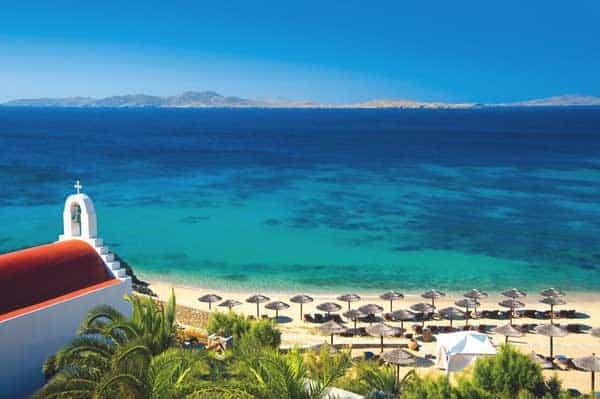 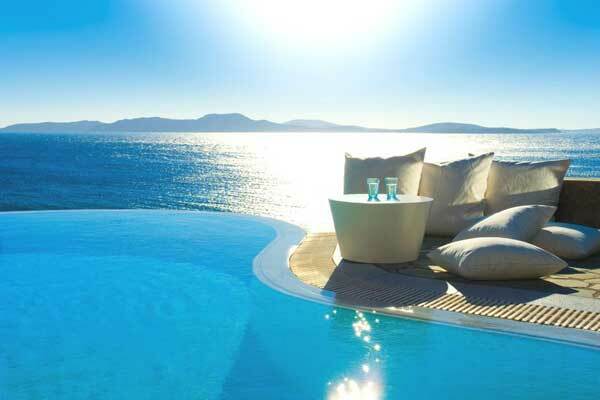 Mykonos Grand Hotel & Resort is situated across the water from the sacred island of Delos, in Greece, a place surrounded by a peaceful, relaxing aura. 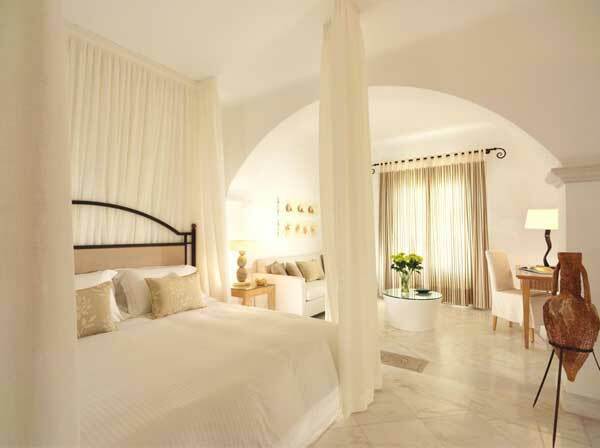 The 107 rooms and suites in the resort are as romantic as the property’s setting. 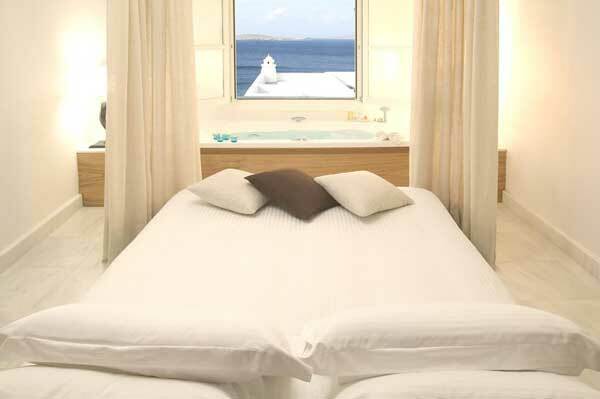 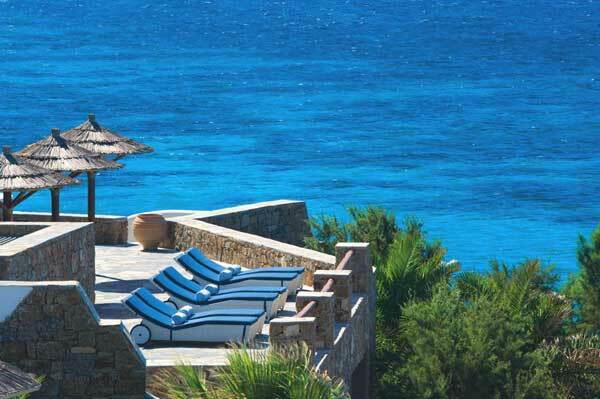 Garden View Rooms, Sea View Rooms, and Superior Sea View Rooms are all beautifully furnished in gorgeous Greek style. 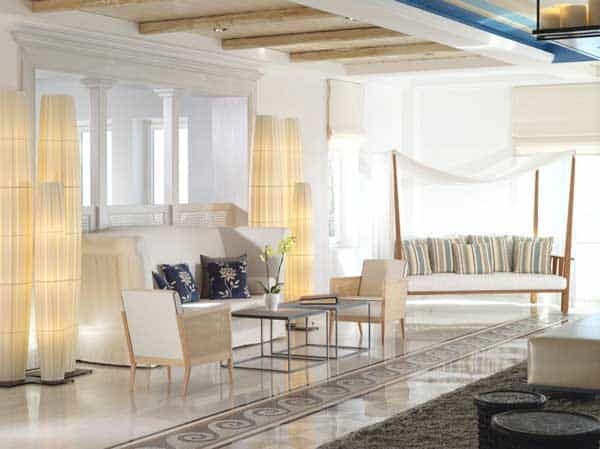 The rooms of the resort feature a classic modern style with clean lines, luxurious linens, soft color palettes and fantastically comfortable furniture. 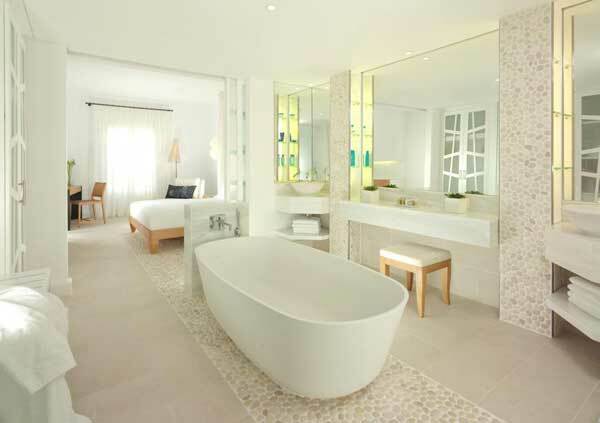 If you are in the mood for even more space than the resort’s rooms provide, check into one of the luxurious suites, many of which offer private pools. 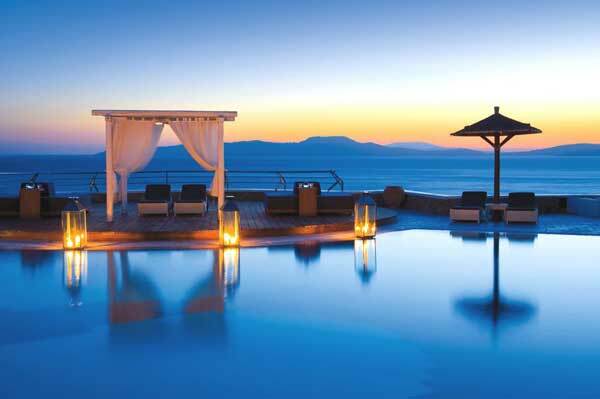 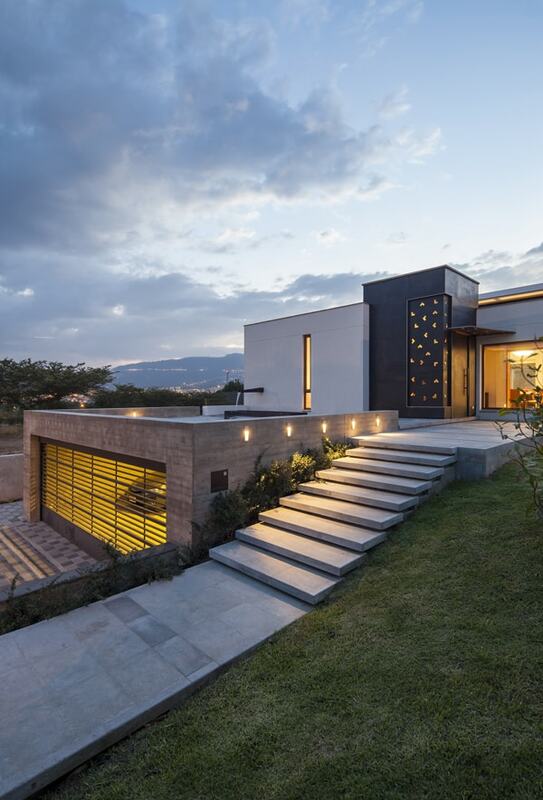 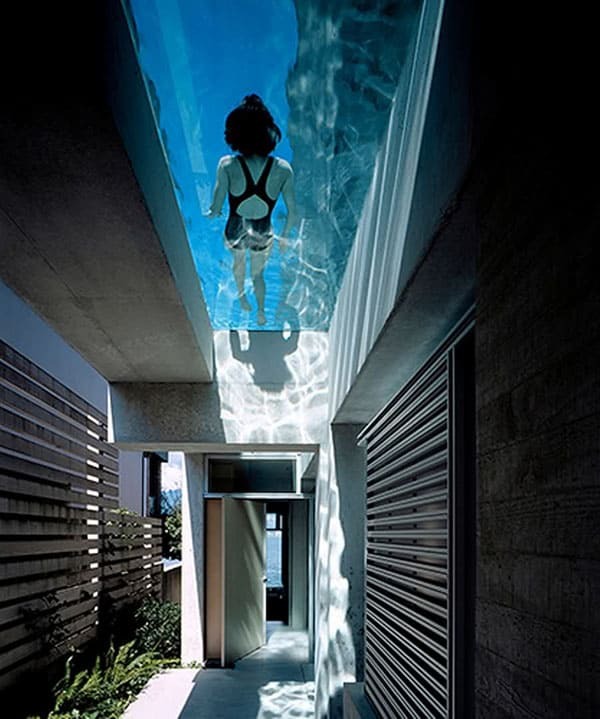 What do you think of this fabulous resort, could you imagine spending a week here? 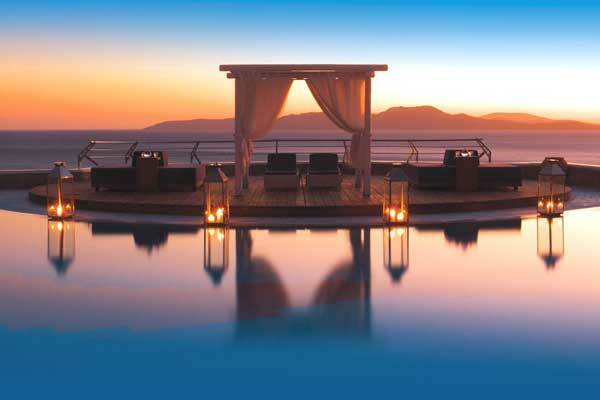 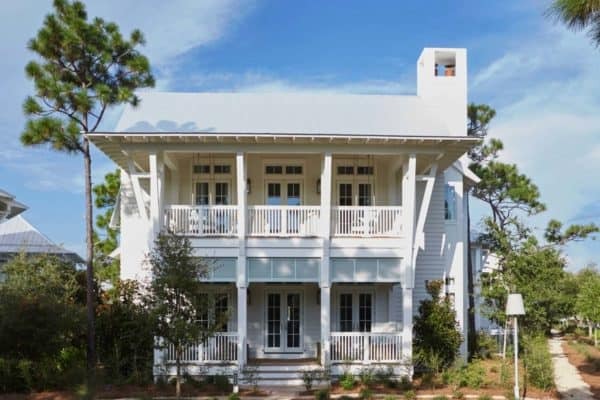 Rates for this luxurious resort start at $236 per night from .